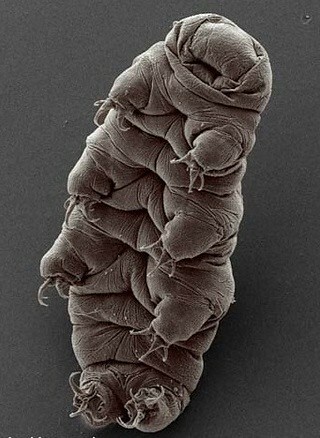 tardigrade3, originally uploaded by Nigel Stewart. This page contains a single entry by Nigel published on September 8, 2008 10:11 PM. Catching Up was the previous entry in this blog. Politics, Schmolitics is the next entry in this blog.